Below is our Survey Workshop Schedule. Classes in US are handled by Great Brook. Our international deliveries are managed by Great Brook business partners and registrations for those classes are handled through them. Please visit their websites for specific information, including their pricing. You may register for any international deliveries using the Great Brook registration form, and we will forward the information on. [Questionnaire Design Workshop will be 1st day] Boston, Mass. June 20, 2019 Survey Data Analysis Workshop Boston, Mass. Please contact us if you would like more detailed information about the workshop curriculum. Boston is our home town, but we haven’t run a class in downtown Boston for some time. We’ve usually run our classes in the ‘burbs, which is more convenient for locals in the technology beltway, but not so nice for out-of-towners. We literally stumbled upon Bosworth Place recently and discovered a nice boutique conference and meeting center with a wonderful location. 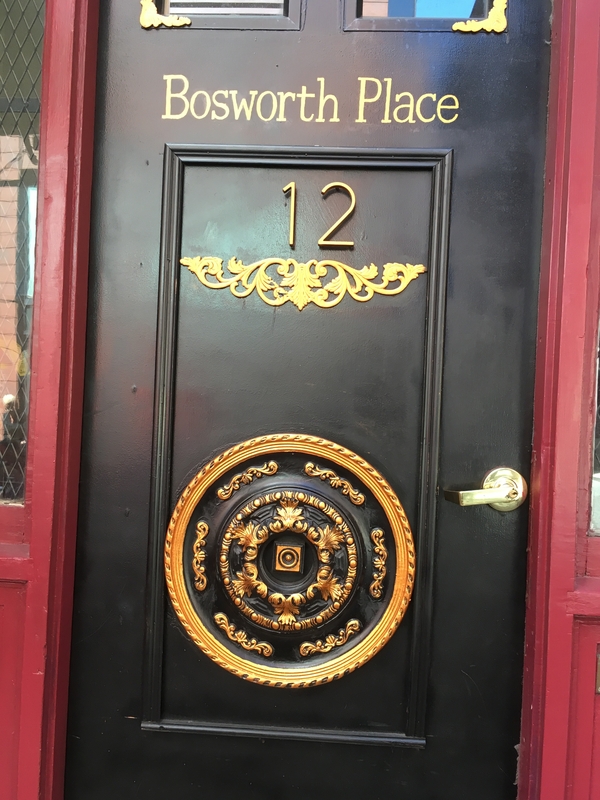 Bosworth is in dowtown Boston, literally a few steps from the Boston Common, Park Street Church, the Kings Chapel, the State Capital, Quincy Market, the shopping district, the Freedom Trail, etc. For locals coming into the city, Park Street Subway Station is a 3 minute walk. So, if you’ve been looking for an excuse to visit Boston, you have one now. And if you’re coming to Boston for our class, you’ll be perfectly situated to explore our fair city. Last year our Boston class sold out, so register early! We’ll return again to the Washington DC area for a fall workshop at the Embassy Suites, 1900 Diagonal Road, Old Town Alexandria, Virginia Tel: +1 (703) 684-5900. It is so convenient to the Washington Metro (King Street), Amtrak (ALX), and to Reagan National Airport (DCA). 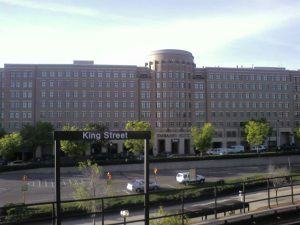 The nearby picture of the Embassy Suites hotel is taken from the King Street Metro platform. Yes, it’s that close! Last year our September class booked solid and we ran an additional class in November. Hopefully that will prove true in 2019! We’ll be returning to the desert southwest again in 2020. It’s always a nice jolt to get some truly warm weather after our New England winter. Our class is slated to be held at the Embassy Suites Phoenix Biltmore. The hotel is about 7 miles (15 minutes) from Phoenix Sky Harbor airport (PHX), next to the Arizona Biltmore Golf Club and the Biltmore shopping plaza. 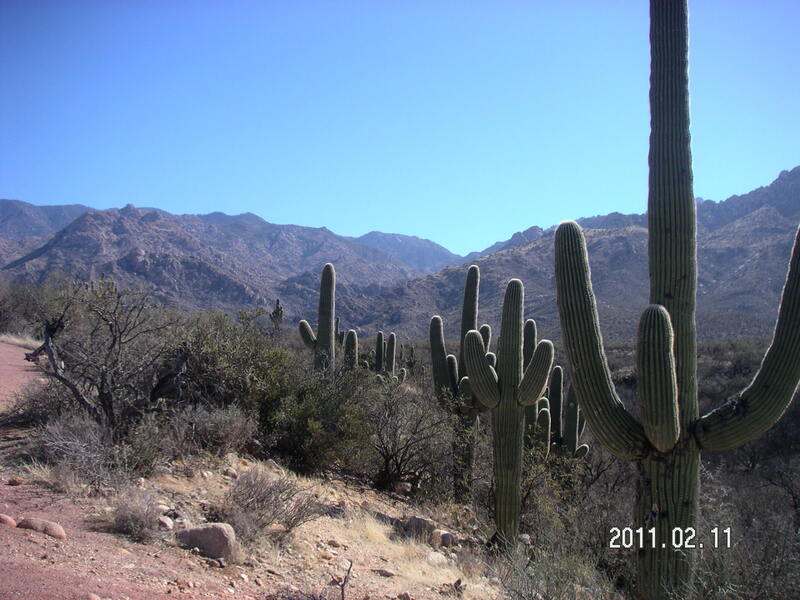 Of course, the Phoenix area holds much to do after class or for a day prior to or after our workshop. Once a year — sometimes more — we travel to the Middle East to deliver our workshops in Dubai. Attendees from throughout the Middle East, Africa, and sometimes Europe make this a very interesting workshop as we see cultural influences on surveying practices. Also, it’s an opportunity to explore this modern city and its grand scale, such as the world’s tallest building or a shopping mall with an indoor ski slope. (Really) But Dubai is also an ancient city with historical venues. Our business partners, Insights Middle East, manage these events including registration & pricing. For more information and to register for these classes, please contact Insights Middle East. 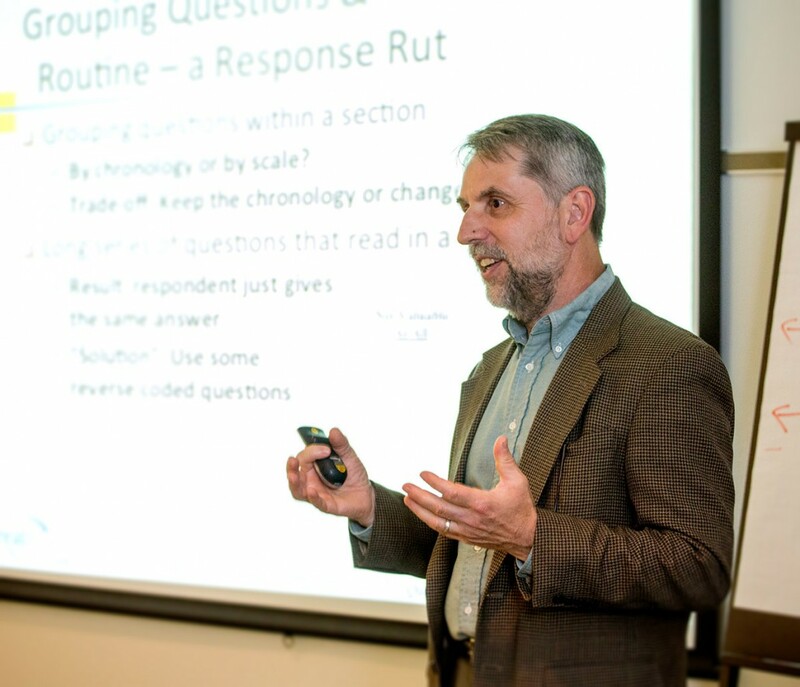 We usually run the workshops in conjunction with a conference of theirs on contact (call) center management, so perhaps you’ll find broader opportunities to learn beyond improving your survey practices.